Graphene is giving new impetus to the electronics industry because its band structure allows its properties to be dramatically altered and modified by chemical or electrochemical doping methods. This book provides a comprehensive source of information about graphene as a phenomenon, its physics and its mechanical and chemical properties in the light of the latest scientific and technological discoveries. The major focus of the book is on military and special applications since that is where the biggest investments are made. "The highlight of this book is that the carefully selected topics and applications are especially interesting from a military application point of view, which distinguishes this book from the others. 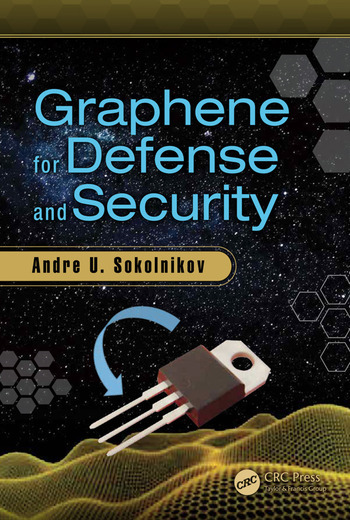 The topics of each chapter are well selected, covering both fundamental physics theory and special applications, which makes it suitable for both entry level readers who want to understand graphene’s present development and scientists/engineers who have special interests in military applications." 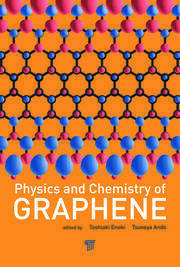 "This book provides broad, but in-depth background and understanding of graphene and its applications. 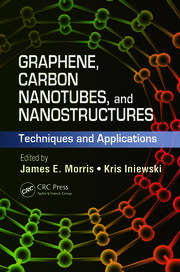 The readers will be able to build up strong understanding of graphene so they can use this book as a handbook on conducting advanced research and study of this nanomaterial." "Dr. Andre U. Sokolnikov has provided a real tour de force which gives a journey through different perspectives of the wonder material graphene, from its discovery to physical properties and promising applications with detailed information. This book is a helpful reference for researchers, developers, engineers and industrial consultants to get understanding of the rapidly expanding fields of graphene and its applications in advanced materials and nano devices. 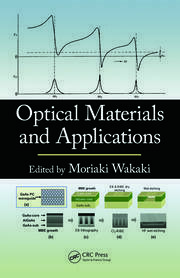 The author provides many examples of graphene in applications which clearly state the challenge and opportunity of applying the material to the new interdisciplinary field of designing of nano devices." "This monograph based on up-to-date references may be useful for PhD students and specialists in physical engineering and applied electronics."